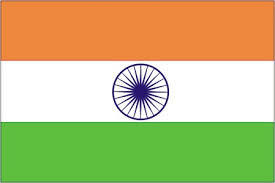 Consulate General of India, Phuentsholing also provides various miscellaneous consular services for Indian nationals. (d) Proof of residence/ workplace of parent. (e) A letter from the organisation where the deceased was serving. 5. Issue of certificates based on passport - Police Clearance Certificate, Relationship Certificate, Residence Certificate etc.